Most backend database developers will, of course, stick to the normal way of using PL/SQL: as a way to enhance the SQL language, provide additional security and a means to implement business logic. In large enterprises that have Oracle Database installed, however, there is an increasing demand from frontend (and/or full stack) developers to work with document databases. With the wide array of SODA APIs now available for Oracle Database, they can have the best of both worlds: the power and security of the world’s best relational database combined with the ease of use and flexibility of JSON-based document management with easy to use NoSQL-style SODA drivers for various programming languages. All the SODA APIs share the same concepts and flow. First, since the point of SODA is to relieve a developer of the need to know SQL, the APIs are not table-focused. They are document-centric. Use the SODA API to manage (create, read, update, delete) documents of just about anything, including videos, images, and – most commonly – JSON documents. Documents are organized into collections. You can have one collection for all your documents; you can create a collection for each type of document (my video collection, my song collection, etc. ); or you can create collections for different components of your application. You can query the contents of documents using pattern matching (query-by-example) or by using document keys. 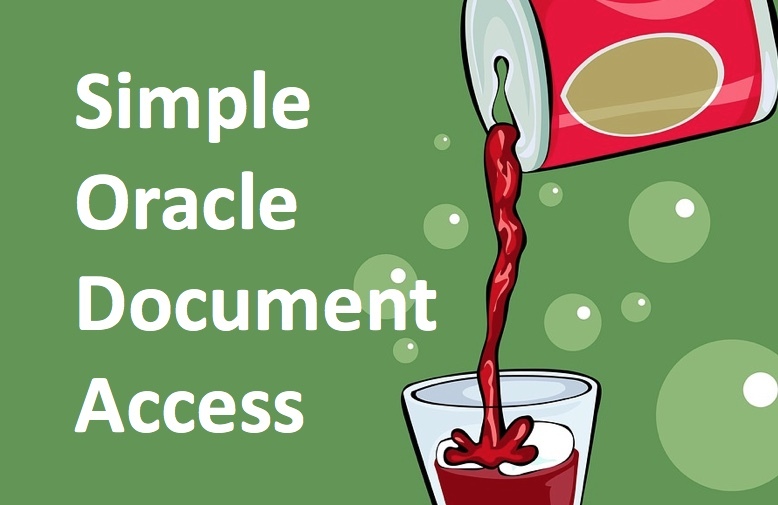 All PL/SQL SODA operations are made available through the new-to-18c DBMS_SODA package and several object types, including SODA_collection_t and SODA_document_t. To use the package and manage SODA collections and documents in your schema of choice, the SODA_APP role will need to be granted to that schema. That’s all you need to get going to SODA in PL/SQL! I show below an example of using elements of the API. I declare several variables based on object types defined for the SODA API. I use the DBMS_SODA package to create a new collection (which holds one or more documents). 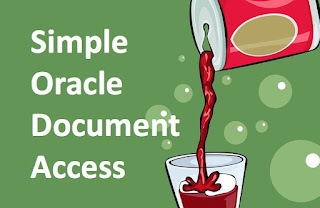 Then I use the insert_one_and_get method of the soda_collection_t type to insert a document, which is built using the constructor function of the soda_document_t type. I then obtain the key value of that document, along with its media type, using methods of the soda_document_t type. There's lots more to explore, and I will be exploring in the coming months. In the meantime, check out my Oracle magazine article and give it a try!